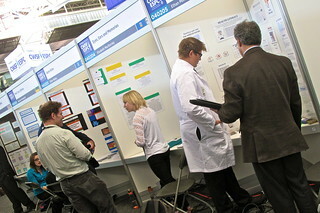 We are excited to be hosting the 57th annual Canada-Wide Science Fair in Ottawa, our Nation's capital. Our National Capital Region showcases Canadian culture from coast to coast to coast - from national treasures to architectural wonders, from outdoor adventures to scientific wonders, Ottawa represents the diversity and unity that defines our country. The 2018 Host Committee is excited and ready to welcome visitors from all across Canada to Ottawa for a week of discovery, exploration and celebration! All Finalists, Delegates, Staff and Volunteers are required to wear a name badge with their photo on it throughout the Fair. The back of the name badge includes emergency contact information as well as any relevant medical information (eg., allergies).
" The host site for the Fair is the Carleton University campus. Students will spend most of their time in the Lennox and Addington residences, the Field House and the Raven's Next, the Residence Commons and the University Centre, containing their rooms, the exhibit hall, and the cafeterias. These buildings are adjacent to each other, and it takes only a couple of minutes to travel from one building to the next, using either outside walkways or the indoor tunnels. In addition to the host team, there will also be campus security personnel available to help ensure a safe environment. All finalists and delegates will be staying in residence accommodations. Our residences are controlled access at all times. We have staff in each building and will work closely with our campus security to ensure the safety of all of our guests. Meals will be served in the Residence Commons Cafeteria where participants are free to choose items that are safe for them. Please be sure to tell us about special dietary needs on the registration form and encourage your student to identify these needs to their delegate(s) as well as food service staff in our dining room and at events if they have any questions. Please ensure that your child understands that the adults appointed by his/her regional science fair (known as the delegates) are acting on your behalf, and that your child must have any activity approved by that adult before proceeding. 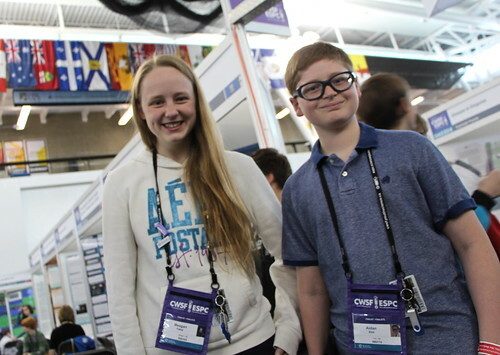 It is vital to your child's safety and well-being that we have delegates fulfill this parental role at CWSF 2018. It is equally important that your child recognize the delegates' authority as well as that of any authorized CWSF officials or appointed delegates, who are ensuring a safe environment for everyone's sake. 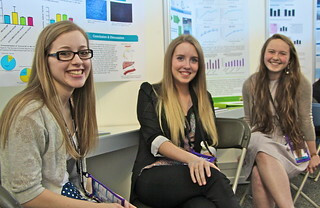 From our opening event to evening social activities, tours of our museums and Parliament, a chance to enjoy the Tulip Festival and take a cruise on the Ottawa River or the Rideau Canal, the STEM Expo, the awards ceremony and closing event, we have planned a full week of incredible experiences for your student in the Nation's capital. Please encourage them to be open to these experiences and make the most of this week! 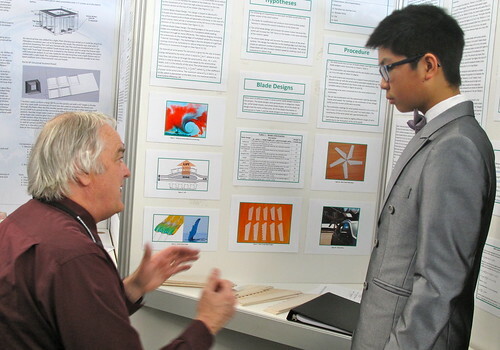 Further CWSF 2018 details will be posted on this website in the months ahead, so simply review the content as May 2018 approaches. If you have any questions or require more information between now and then, please refer to the contact details. During the week of the fair, there will be a CWSF App featuring daily information to help you keep up with the activities. We will be sending a link out to all selected participants in early May. We look forward to welcoming your young scientist to Ottawa and plan to make this event an amazing experience for everyone!